None. I went in to this completely blind. This was a nice start to a series. Linh Cinder makes a nice protagnist. She is a quick-witted, slightly self-doubting, a good moral compass, but she is not afraid to break things for the greater good. This book was basically an extra-long introduction to her and some basic mechanics of the book's lore. That said, this was a very good series kick-off. There were twists and surprising moments. The ending was slightly annoying. I prefer to have Book 1 come to a decisive end with just a slight opening for a book 2. That way, I can feel satisfied and decide to pursue. This cliffhanger left little option to continue. Minor complaint: Something that particularly annoyed me is the fact that Cinder is a master level mechanic, and she considers that a source of shame. 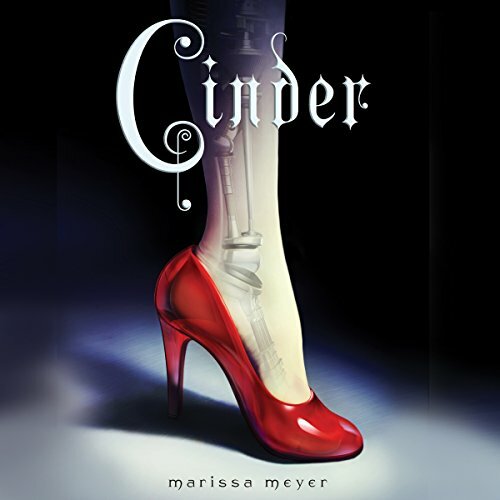 Discuss Cinder (Book 1) in the forums.